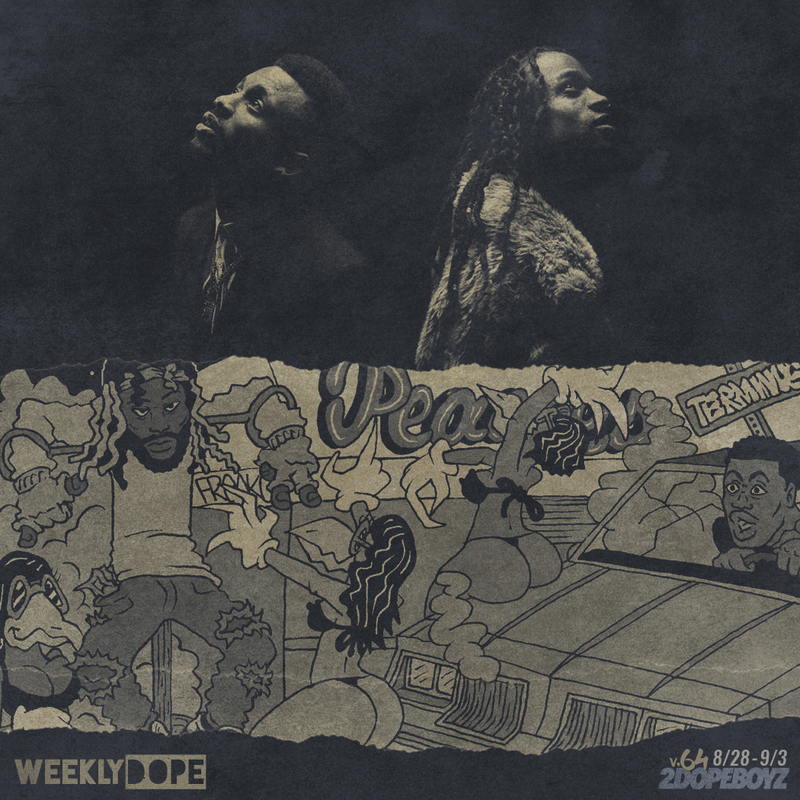 While the past few weeks were stacked with albums, this week only produced two: EarthGang‘s RAGS and Audio Push‘s Last Lights Left. Both are super dope, though, and we’re fine with taking quality over quantity every time. On top of those two, Dreamville’s Lute re-introduced himself with “Juggin,” Kaytranada and Madlib shared “new” beats, and Rapsody announced her new album with a single featuring Busta Rhymes. DJ Kay Slay tapped Kendrick Lamar, Mac Miller and Kevin Gates for a new track. DOOM released more Missing Notebook Rhymes. Cousin Stizz, Jay IDK, and Torae all dropped heat. The Cool Kids and Jeremih connected for a new groove, Royce 5’9″ destroyed another beat, and Fabolous kick started his Summertime Shootout 3 campaign. Plus new music from PartyNextDoor, Ty Dolla $ign, G Herbo, The Foreign Exchange, SZA (with Maroon 5), Mick Jenkins, and more. Torae – “Young Black & Gifted” f. Nick Grant & Toy!! !